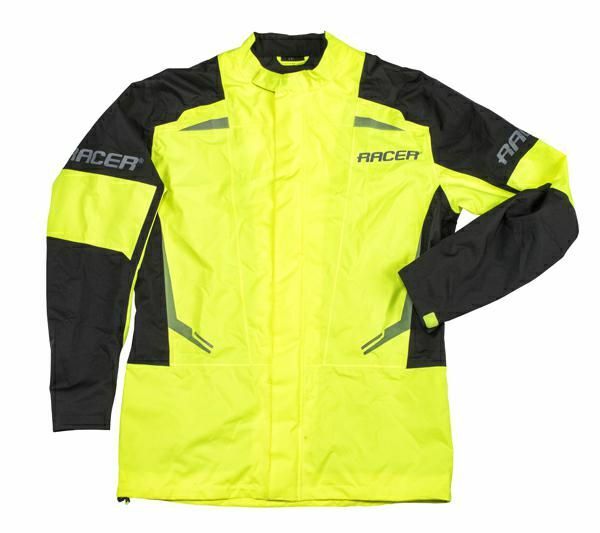 Innovative new rain gear made from flexible waterproof and breathable material. The stretch material gives extraordinary comfort, no fluttering during riding because of its perfect fit over your riding gear. 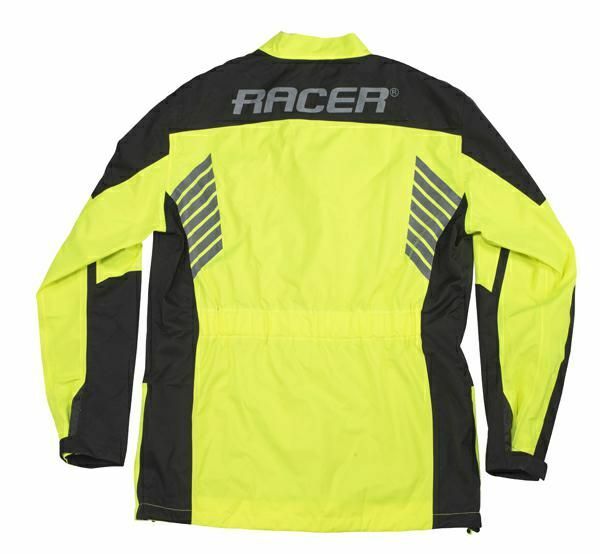 Numerous reflective parts provide good visibility. The material is durable and very lightweight and can be reduced to a small packed volume. Adjustable on the legs, long zip. It comes with a waterproof packing bag, when the rain stops you could pack it away without filling your whole backpack. Everything stays dry.